Sharp delivers its latest range of French Door Refrigerators with 36-step J-Tech Inverter technology allowing for more precise temperature control with minimal power usage. 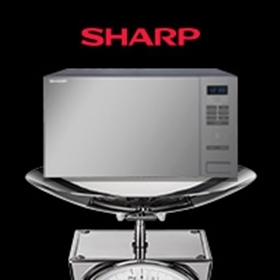 The SHARP R34DM enhances any modern kitchen. 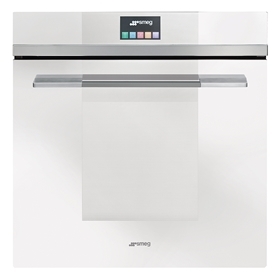 Smeg provides genuine design choice and technology with style in compact packages. 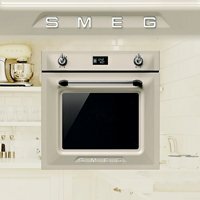 In a highly evocative case of ‘Back to the Future’, Smeg has finessed the delicious style of ‘Vintage Rocks Hi-Tech’ with its release of the new collection of Victoria built-in cooking appliances. 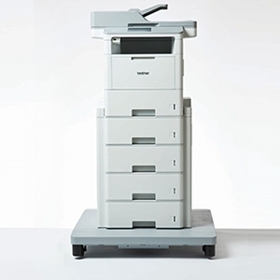 The latest offering from Brother introduces a commercial monochrome print range that provides serious options for medium to large businesses serving a full range of office, workgroup and larger-volume print environments starting from 5-500 employees. 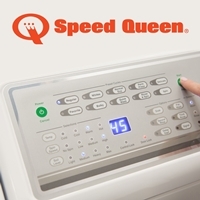 Speed Queen has introduced new commercial quality touch control range for the home. 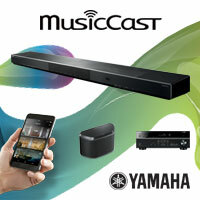 Multi-room technology for Wireless Speakers, Sound Bars, and more from Yamaha. 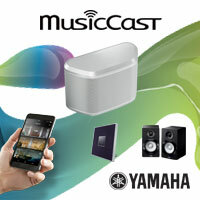 Welcome to MusicCast. 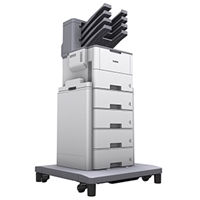 Yamaha’s revolutionary multi-room audio system. 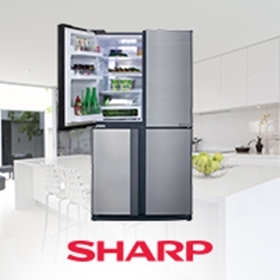 Choose to start with one speaker, or an entire home cinema, and manage it all through a simple, intuitive app.